There isn’t anyone who doesn’t appreciate value for money, and that’s especially true in sectors where budgets have been cut or restricted. Take education, for example. It needs to balance the requirement of investing in the latest technology to aid learning against a backdrop of diminishing funds. Vivitek recognises the challenge they face. It understands the value of collaboration in today’s classrooms or huddle space. Sharing ideas, concepts, challenges, lessons, or coursework, aids the work and the learning process as sharing helps people to grasp concepts better. Today, NovoCast brings the benefits of collaboration to more students. 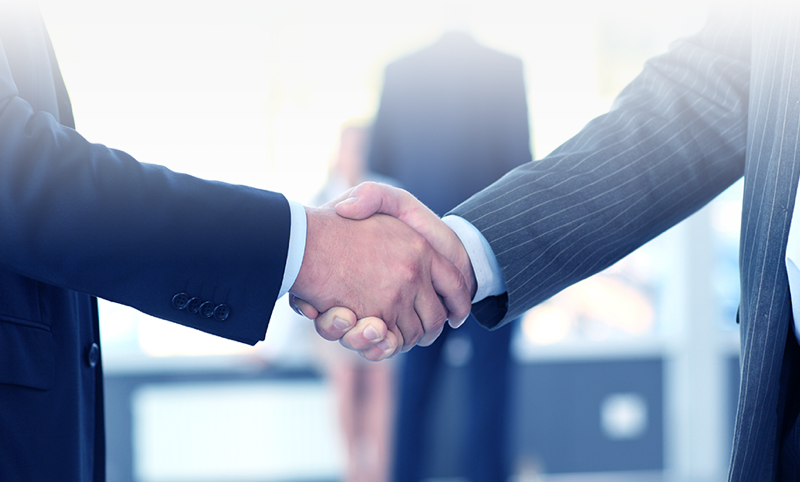 It is the latest addition to its popular NovoConnect hardware solutions – NovoPro and NovoEnterprise. 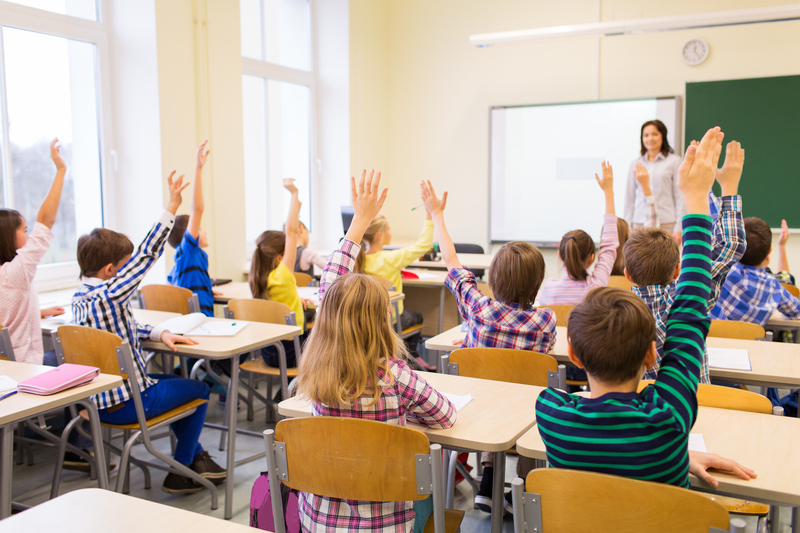 NovoCast offers the benefits of wireless presenting to improve participation, collaboration and idea sharing between students and teachers, while making for more engaging and memorable lessons. 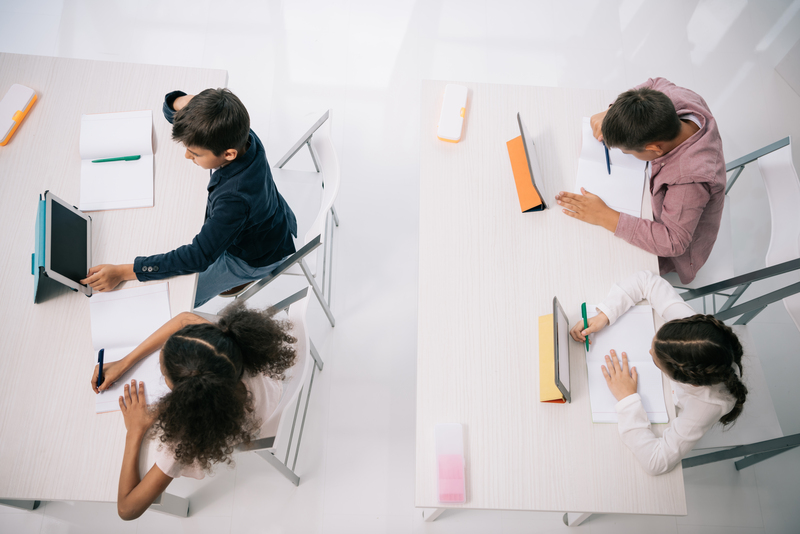 NovoCast has been engineered so that anyone in a classroom that’s using the system can connect to a projector or flat panel display and instantly share content and collaborate to the main screen wirelessly, without having to rely on the school network. NovoCast enables teachers and students to connect from tablets, phones or laptops using WiFi; so whether it’s a teacher delivering a lesson, explaining the study goals for the week, or students sharing homework results with their fellow classmates, connecting and sharing content is quick and simple. 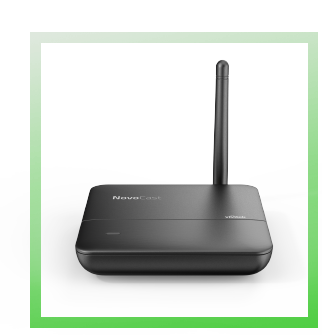 As NovoCast is a wireless presentation system designed and based on the principle of BYOD, anyone can connect and share content using the Windows, Mac, Android, iOS or Chromebook device of their choice. This flexibility helps make teaching and learning accessible to all students, irrespective of their chosen device. NovoCast also has an impressive quad-view display which simultaneously shows content from up to four participants, taking visual interaction and BYOD in education to the next level. But what makes NovoCast an attractive option for smaller education institutions – or smaller training facilities on a tight budget – is that it supports eight people. Conscious that education institutions of all sizes are carefully managing tight budgets, NovoCast is supplied with free software upgrades and as there’s no license fee, it makes implementations possible with no hidden costs. 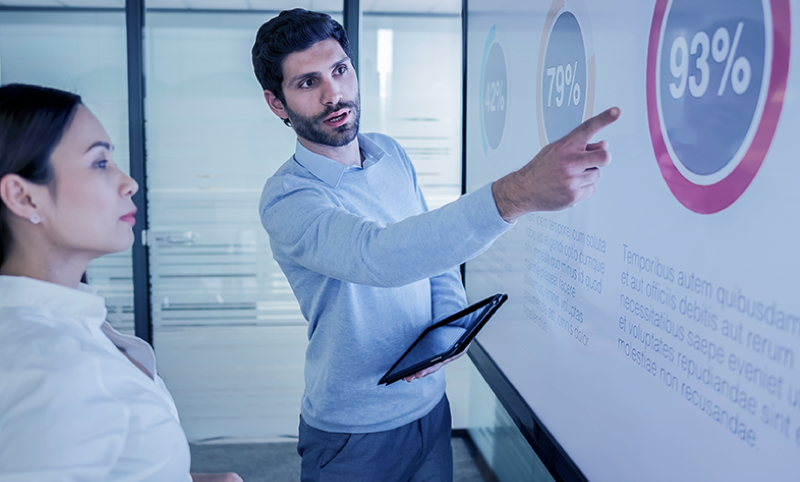 Combined, this puts it at an even more attractive price point for any education institutions that see the value of sharing content, while also having to carefully manage their IT spend.